There are few more beautiful countries on earth than Mozambique, one of the true jewels of the African continent. A place of many faces, Mozambique offers some stunning holiday destinations, none more impressive and truly glorious than the islands of the Quirimbas Archipelago. This amazing chain of very pretty islands lies in the warm blue waters of the Indian Ocean off the Northern coast of the country and features many fine locations for family holidays, romantic breaks and honeymoons. As the acknowledged experts in holidays to the islands, we can find you the best deal. 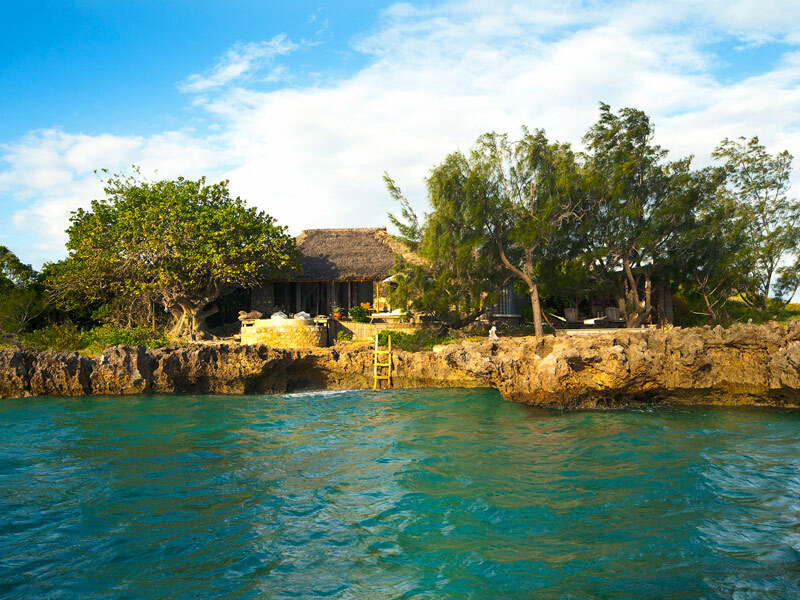 The Quirimbas Archipelago includes some of the most wonderful destinations you could imagine: Ibo Island Lodge is a stunning example of Mozambique accommodation in a truly amazing location, and also affords the opportunity to take a dhow safari and explore the remaining islands. 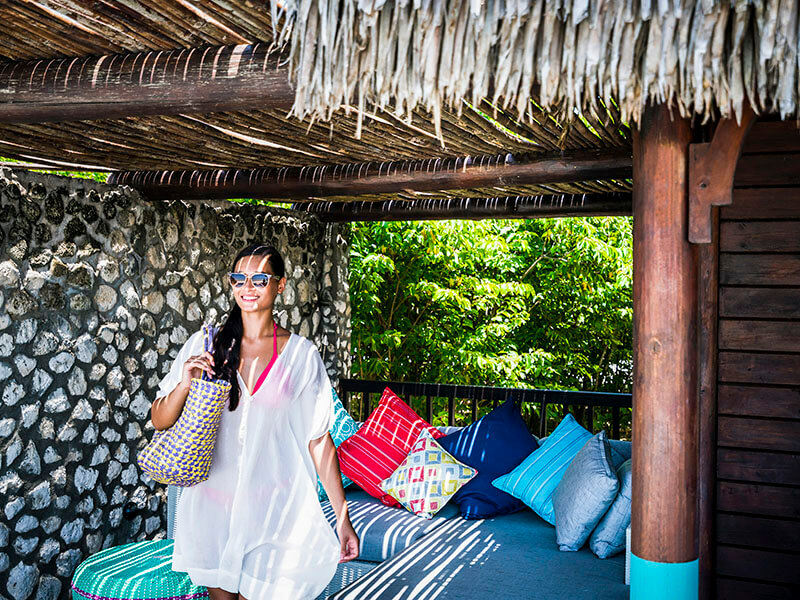 Vamizi Island offers a chance to experience a genuine private island experience that is second to none, and there are much more to choose from. Diving off the islands is highly recommended as the ocean is home to some stunning coral reefs and beautiful marine life, and if lazing on the beach is your thing there is nowhere better. Why book your holiday to the Quirimbas with us? With many years of experience in arranging packages to the islands we have built excellent relationships with the owners of the best resorts, and we guarantee the very best prices around. We know the best places to go to enjoy a holiday without having to endure crowds such as those found in similarly priced resorts in Zanzibar or Mauritius, and we can put together a deal that includes all your transfers to and from the islands at a price that you will appreciate. Our team of expert travel consultants have personal experience of the resorts in the Quirimbas and can help you find the one that is right for you. Furthermore, if you so desire we can arrange a beach and bush package that allows you to spend time on safari at one of the game reserves on the mainland, something you will enjoy to the full. Mozambique really is a very special place and now is the time to visit, so why not let us book your dream holiday in this tropical idyll? Get in touch now and we will call you back very soon. 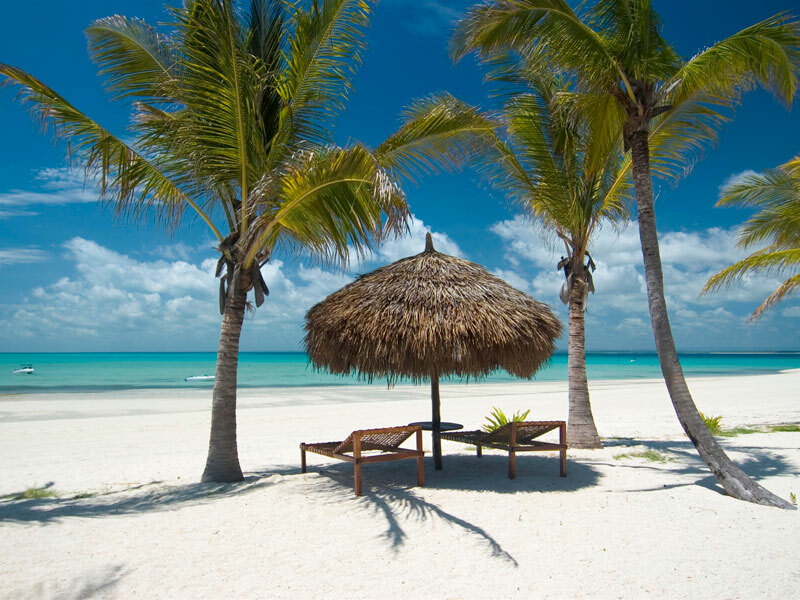 The exclusive islands of the Quirimbas Archipelago, off the northern coast of Mozambique, are home to some of the most wonderful resorts in all of Africa and offer a real chance to experience a genuinely idyllic holiday with great weather, stunning beaches and superb accommodation. We have been arranging packages to the islands for many years and have garnered a reputation as the experts in Mozambique travel, so you don’t need to shop around any longer – you’re already in the right place for the very best deals. The Quirimbas Archipelago is home to some of the most tranquil of all resorts in Mozambique; from the wonderful Ibo Island Lodge, from where you can enjoy a dhow safari in the Quirimbas National Park and explore other islands, to the truly exclusive private retreat of Medjumbe Island you have a fine choice, and there is plenty to do besides lounging on the beach. 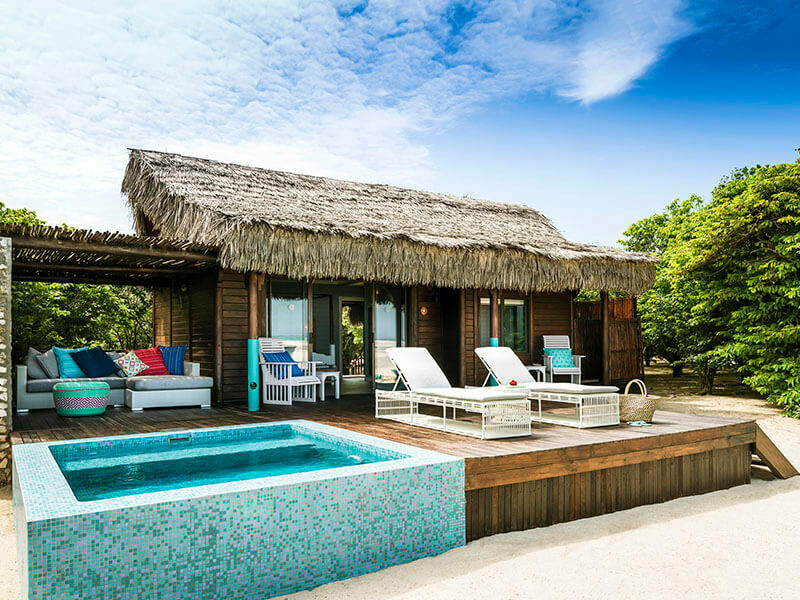 Diving and snorkelling are both strongly recommended off the islands as the coral reefs are home to some of the most exciting marine life of all, and with most accommodation featuring private decks you can simply sit back and relax. Why book your Quirimbas Archipelago holiday with us? We have great relationships with the resorts on the islands and as a result, can offer you as much as 15% discount by booking via us. Furthermore, we have access to the finest accommodation and the best resorts and endeavour to make sure our clients get the very best service as well as the best package for their requirements. 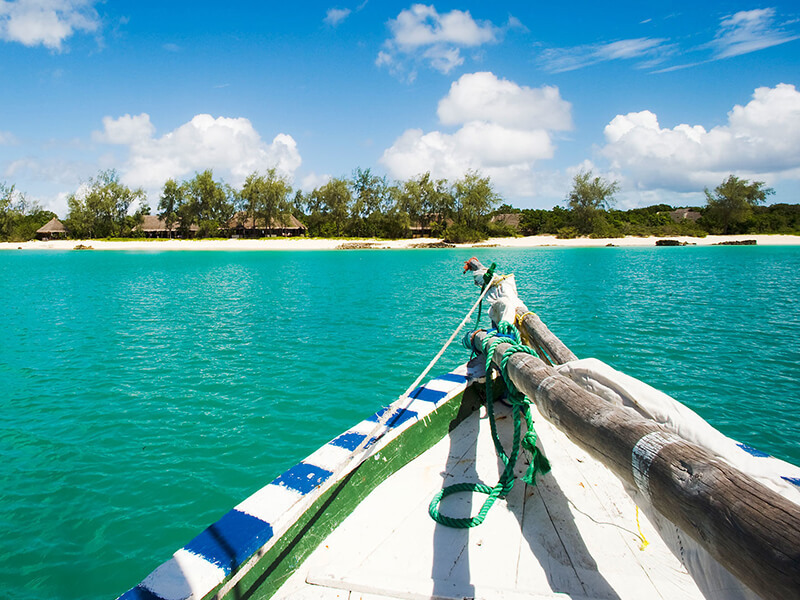 Booking with us means you get the finest travel to Mozambique, with all transfers included. If you want to spend time on the Quirimbas Islands and take a safari on one of the mainland game reserves you’re talking to the right people; we are experts in arranging beach and bush tours, and one of our expert team of travel consultants will be more than happy to help you find the best package for your requirements. we recommend that you visit Mozambique now, for this beautiful country is yet to experience the crowding that has overtaken similarly priced Zanzibar and Mauritius. 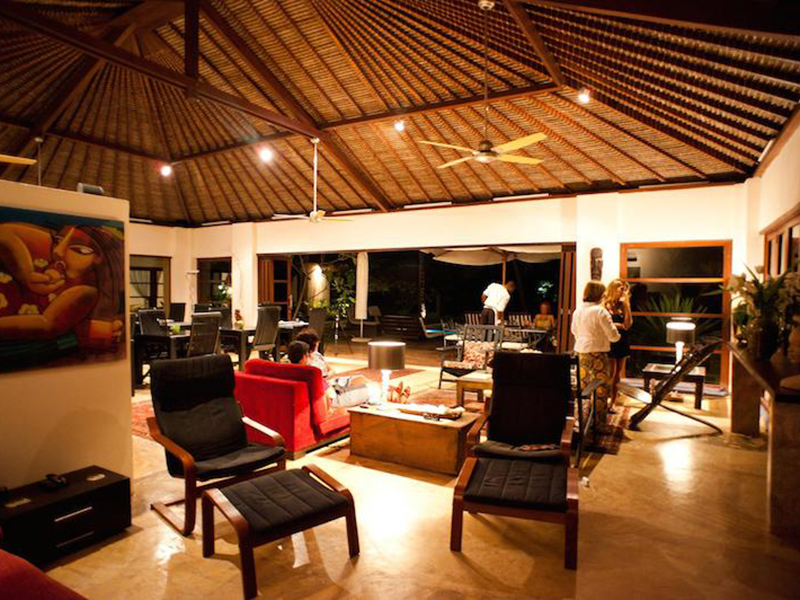 Get in touch right now: we will call you back soon and help you book a dream holiday on the Quirimbas Archipelago. This unspoiled country on the east coast of Africa – with a glorious Indian Ocean coastline and a choice of stunning island destinations that are simply sublime – is something of an unheralded gem in terms of African holiday locations, and now really is the time to go! At Mozambique Travel we have the experience and knowledge to help you find the best location at the right price, and nobody knows the country better than we do. 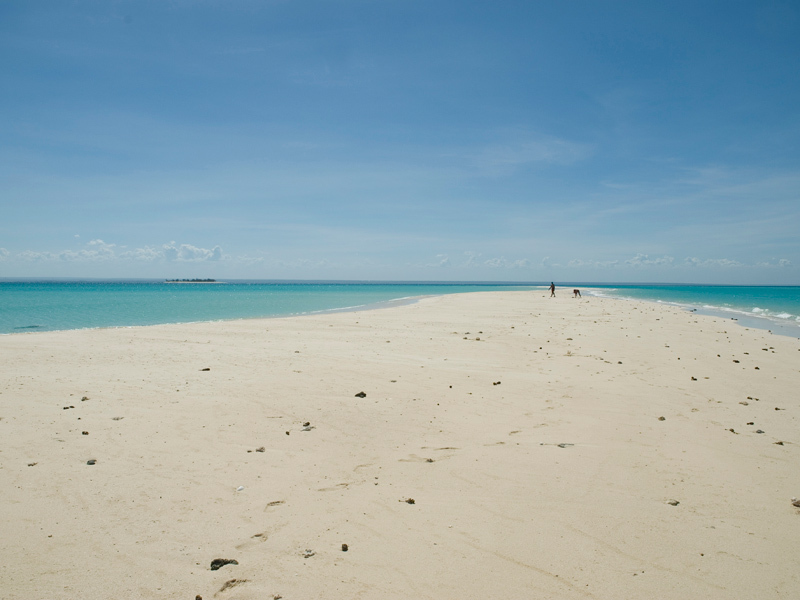 Head to the beautiful Bazaruto Islands for amazing accommodation options – the wonderful andBeyond Benguerra Lodge on the island of the same name is a quite delectable choice with superb facilities and luxurious accommodation – and you will find that you really are in a place that is unequaled for tranquillity. 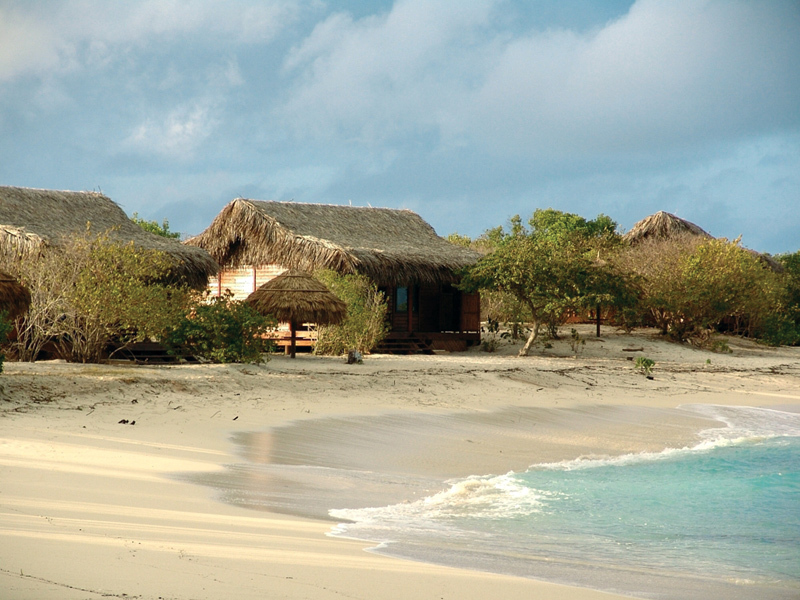 Or check out the wonderful Quirimbas Archipelago with amazing private island resorts such as Azura Quilalea and the beautiful seclusion of Ibo Island Lodge; few places in the world can match Mozambique for tranquil and originals locations, and we can take you to the very best of them. What to do when you are in Mozambique? The islands are surrounded by stunning coral reefs that are perfect for scuba diving, fishing is excellent throughout the area, and the amazing beaches on the Inhambane Coast are among the very best in the world. The local cuisine is quite superb with seafood dishes a specialty, while the quaint towns and villages are replete with interesting colonial architecture and teeming with history. For the very best kid friendly holiday in a truly amazing country you can’t beat it, so why not get in touch with us at and we will help you book the holiday you know you deserve. Maputo has been the capital of Mozambique for nearly 120 years. Once known as Lourenço Marques, it is also the biggest city in Mozambique and home to the country’s most important natural harbour. Only 90 km from the border of South Africa, this was initially known as Delagoa Bay, discovered by Vasco da Gama in 1498. You can visit the port or take a walk to the picturesque beaches from there – where you can surf the strong waves and meet smiling locals selling fresh cashew nuts. When you set off on foot to explore Maputo, you will find many others doing the same – residents, visitors, business people, tourists and children. Make your base the plush Hotel Avenida which offers the highest standards for tired businessmen and families rearing to go. Work out in the high-tech Health Club and Spa, do laps in the outdoor swimming pool, then sip great South African wines in the wonderful bar. 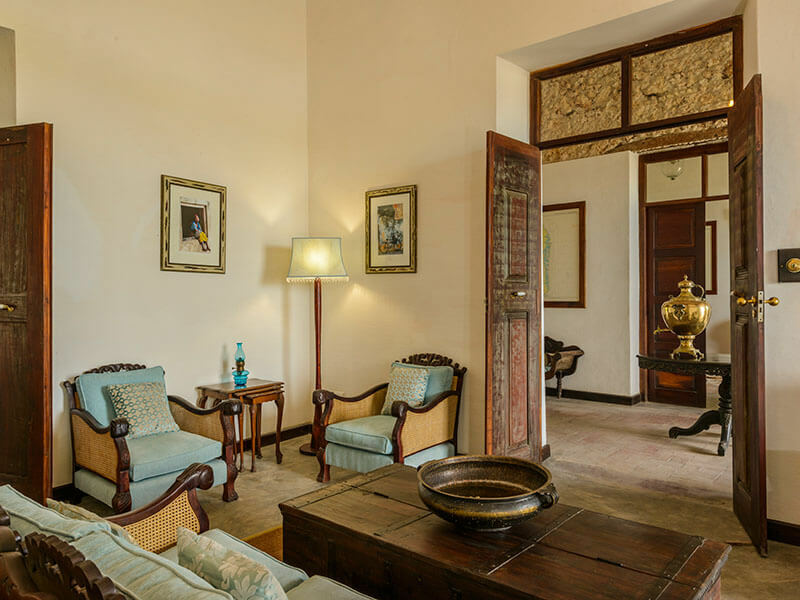 Discover this regal Mozambique hotel only five minutes away from the glorious Botanical Gardens, colonial city hall, museum of natural history and Maputo Cathedral. Enjoy ballroom and honeymoon facilities, a hair salon and sauna plus state of the art business facilities including free high speed Wi-Fi, modern audio-visual equipment and computer station. Launching from Maputo Bay, boats take tourists to one of the last biodiversity hot spots in Africa. Few people live here on a peaceful isle where rare and wonderful plants and animals still exist. Take time to wander around, visiting the museum and snorkelling the bays to see incredible ocean creatures. This is the kind of destination people dream about – space, silence, wild nature and somewhere beautiful to stay. At low tide, you can walk to nearby Portuguese Island for a swim but time it when the cruise ships are not there. Tofo is undoubtedly one of the best underwater destinations in the world. The marine life is plentiful and the list of breathtaking sea creatures seems endless, with the region hosting 16 coral reefs with pretty manta rays and curious whale sharks. The rich layers of colorful coral are rich in tropical fish, butterflies, angels and graceful Moorish idols. With water temperatures between 23 and 29 degrees Celsius, this underwater world carries large amounts of nutrient plankton. And if you’re lucky enough there is a chance to witness the majestic leatherback turtle or loggerhead sea turtle. If you want to get out and see marine wildlife in comfort and without getting wet, choose an ocean safari. These boat rides are offered by many luxury hotels and lodges and often go out at sunset where cocktails and cold beers are served as you watch the sun sink into the sea. You may be lucky enough to see dolphins surfing the swells and the ocean is so clear in Mozambique that you will also be able to view Manta rays, Whale sharks and if you are in the Bazaruto Archipelago, the rare Dugong grazing sea grasses far below you. Most Mozambican boats are simple wooden vessels called dhows and their local sailors have many stories to tell. These idyllic islands off the Mozambique main coastline offer a wide range of beach holiday activities where holidays centre around sea and sun and sand. Time to escape real life and do something completely different – get active or relax on an island in Mozambique when you try kite surfing, wind surfing, kayaking, snorkelling, deep sea diving and fishing. Relax in various therapeutic spas and wellness centres, gyms, libraries and stunning swimming pool decks. Discover a unique rustic-chic atmosphere where everything is built in natural Mozambique style yet features luxurious facilities. Pretend to be an adventurer of yesteryear who searched the waters for land, having never set foot in these parts ever before. Look out for traditional fishermen still catching fish from their Dhows as they have been doing for centuries. 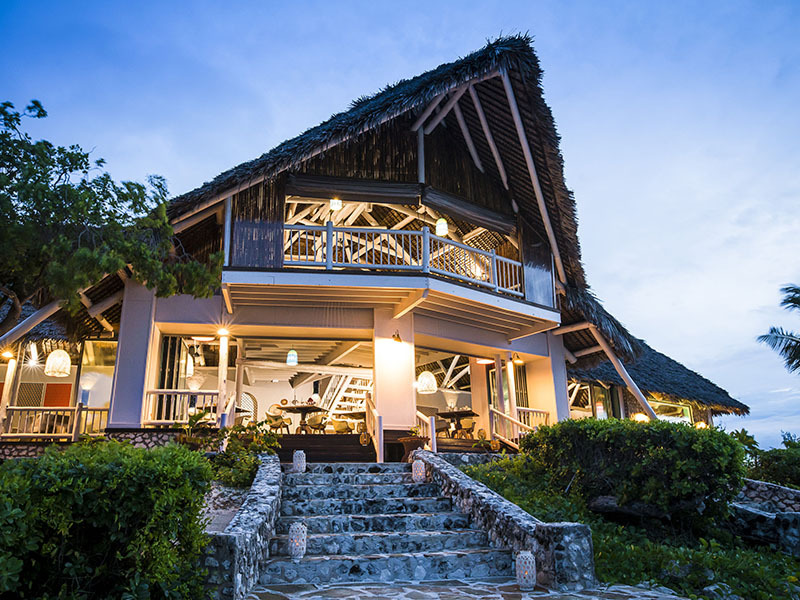 Ibo Island Lodge (LINK) island hopping dhow safaris involve camping in tents on a desert island somewhere, elegant picnic lunches under shade and chats around the fire all night while professional guides and local crews leave you in peace. Evening fires and lanterns create soft lights and food is grilled to perfection – smell those Mozambican spices as the lobster cooks! Choose the scheduled dhow safari that suits you or tailor make your own safari in discussion with Ibo Island Lodge staff. The best package is the standard recommended minimum itinerary of 4 nights’ island hopping by dhow (with kayaks and dive equipment on board) and 3 nights at Ibo Island Lodge. Book a wonderful Mozambique holiday package to this tiny island, only three kilometres long and 500 metres wide. Walk across the bridge connecting the island to the mainland and mingle with the approximately 16 000 people living mostly in thriving Macuti Town. Stone Town, on the northern half of the island is worth a visit due to its significant architectural and cultural landmarks. Choose hotel or lodge accommodation then walk all over this island but bike riding is increasingly popular – bike hire stands are on offer at some hotels. Visitors to Ilha de Mozambique can book a bike tour to see every historical site with stops at restaurants and bars, beaches and shops. Diving holidays reveal wonderful sites underwater and visitors can start at the dive centre at the north of the island. Boat trips out to see nearby islands of Goa and Sete Paus or Sena Island are amazing and swimming at the Pontao (pier) is fantastic with surprisingly good snorkelling including a sunken barge. There are some truly beautiful countries across the world, and many make excellent holiday destinations. If you are looking for a fresh place to go, somewhere with wonderful weather, glorious beaches and charming towns and cities, why not consider Mozambique? This friendly and welcoming country, on the East coast of Africa with the Indian Ocean lapping at its beach-lined shores, is gaining a reputation as a place for truly exotic, and often exclusive, holidays, and the choice of accommodation in Mozambique is comprehensive. 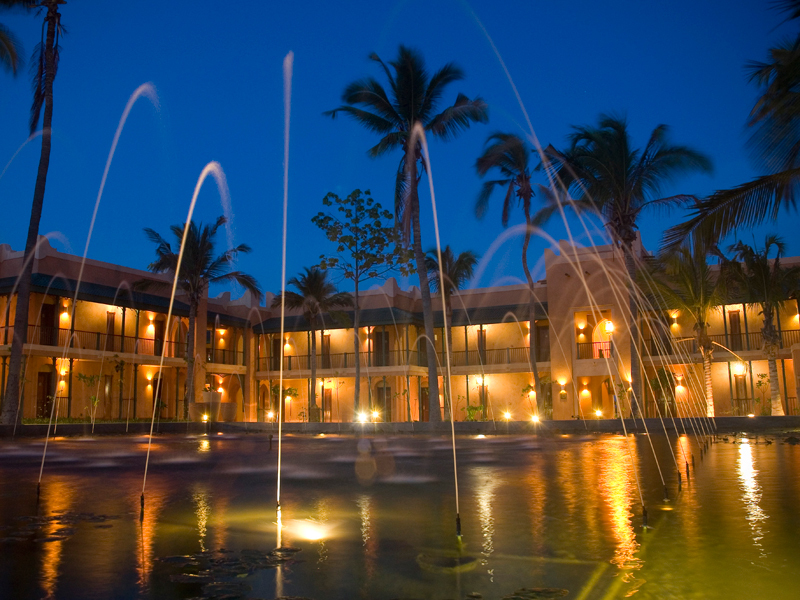 With everything from stunning luxury lodges on beautiful beaches to a variety of Maputo hotels in the capital city, there is something for everyone. The capital, Maputo, is a fascinating place that reflects the many years of Portuguese influence on Mozambique – indeed, it is the official language of the country – and if you are looking for accommodation in Mozambique in the city then there is plenty to choose from. With a choice of luxurious hotels or more affordable, comfortable accommodation there is a hotel here for every budget, and the nearby Elephant Park is a must for families with children. Here you can see elephants and many other exotic local creatures in an open space, an experience that will never be forgotten. The Inhambane Coast, with its famous sandy beaches, is home to many world-class resorts, and the town of Inhambane itself is another fascinating place. 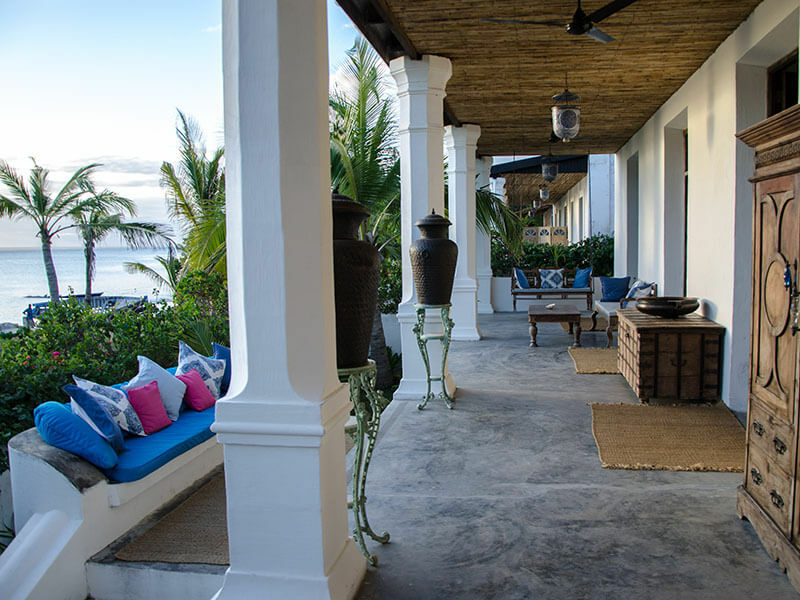 With many superb lodges in resorts along the coast, and private luxury villas to choose from, some of the best accommodation in Mozambique can be found in the region, and it really is a world away from home with it’s relaxed and unhurried atmosphere and ambience. 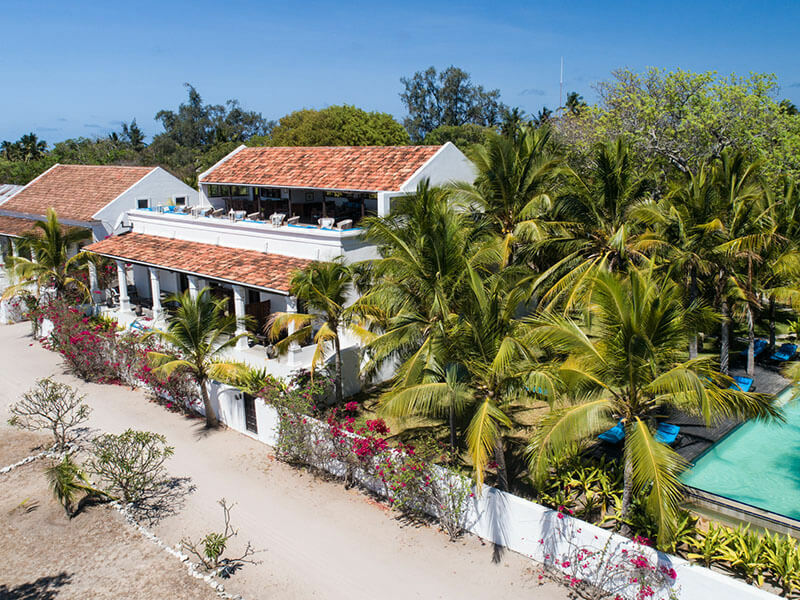 Other interesting towns with excellent Mozambique accommodation include Vilanculos and Pemba, both of which can be visited as part of many special package deals. For many visitors the best of Mozambique is to be found on the islands; the Bazaruto and Quirimbas Archipelagos, which lie off the coast of Mozambique in the Indian Ocean, are both home to stunning destinations for island and beach holidays and cater for all budgets. 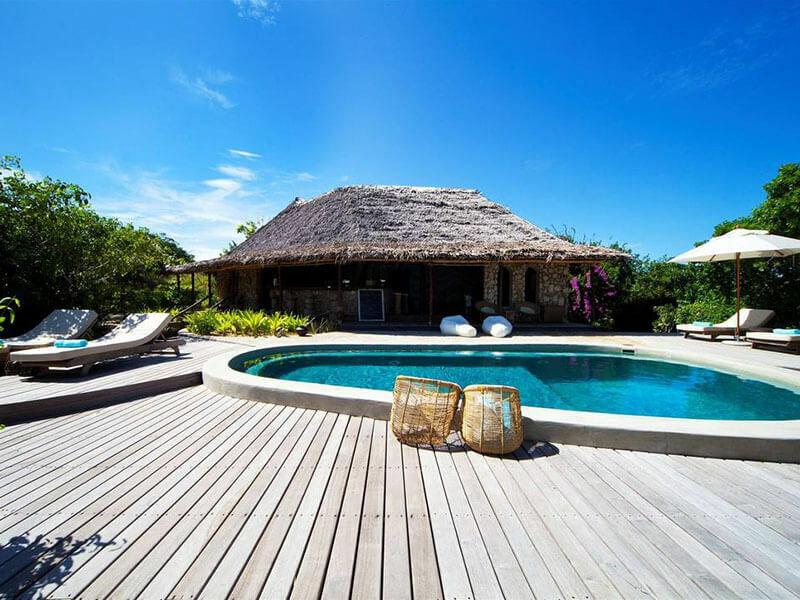 From the gloriously exclusive private villa resort of Quilalea to the beautiful and luxurious Ibo Island Lodge, private villa accommodation in Mozambique is among the very best in the world, and all are perfect for family holidays as well as romantic breaks and even very special Mozambique honeymoons. Choosing your accommodation in Mozambique needs careful consideration, and of course, you will start with a budget in mind. 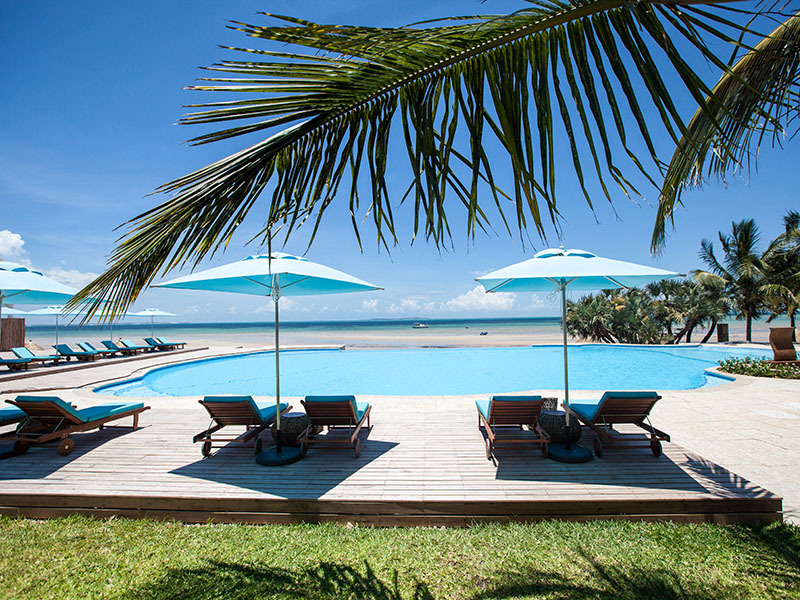 As the acknowledged experts in online deals for Mozambique travel, we can help you find the perfect package at the right price, and we have access to the finest in Mozambique beach resorts, villas and hotels. 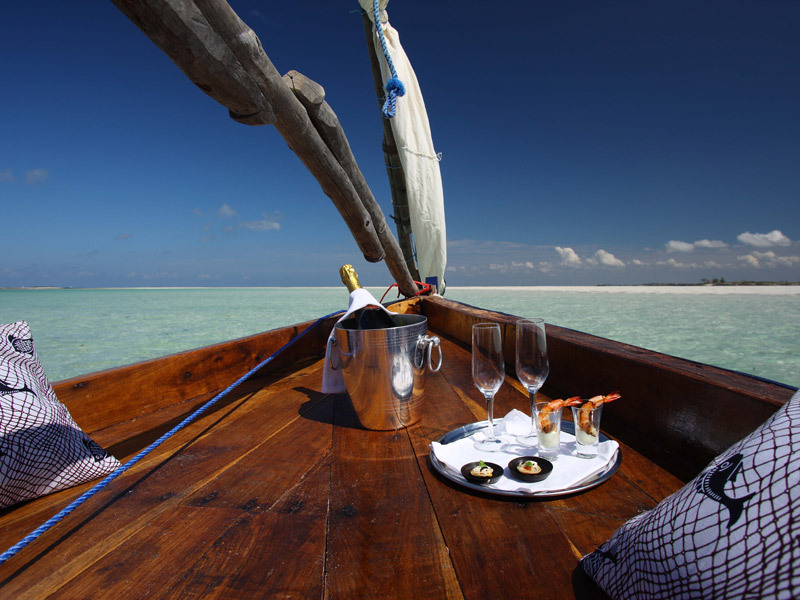 Talk to us about what you need, and our team of friendly and experienced advisers will help you book online and save money at the same time, and we can arrange a package so that you can experience the beauty of Mozambique to the full. 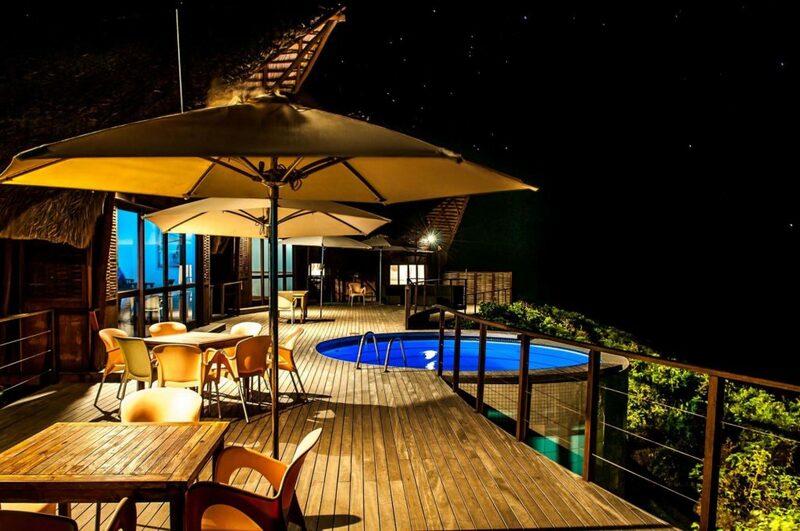 Get in touch now, and book that dream Mozambique holiday you know you deserve.